The 23rd of March this year will mark 10 years since Amelia Costales discovered the world of chiropractic. During this time, she has had the chance to work with 28 chiropractors from around the world – North Americans, Australians, Spanish and English – at the El Árbol de la Vida (The Tree of Life) Chiropractic centre in Ibiza. After her 39 year old sister Natacha had a bad experience following surgery for a herniated lumbar disk, they both discovered the great possibilities this Natural Health Science can bring to its patients. It allowed Natacha to walk again and resume her normal life (work, play with her daughters, shop, swim, etc. ), increasing her efficiency and quality of life. This great discovery encouraged Amelia to attend 13 international seminars on chiropractic science and philosophy over the years, which reaffirmed her decision to dedicate her life to the promotion of Vitalistic Chiropractic and the healthy, happy lifestyle it brings. In many cases, traditional Western medicine is unable to cure some health problems by treating them solely with drugs. Why is that? Because it only takes into account the SIMPTOMS and doesn’t look for their CAUSE. In the 21st century, the international scientific community has begun to acknowledge that emotional stress, as well as physical and chemical stress, is the main causes of most human complaints and illnesses. Vitalistic chiropractors have been saying this since 1895, the year in which D. D. Palmer started to build the base of chiropractic science. 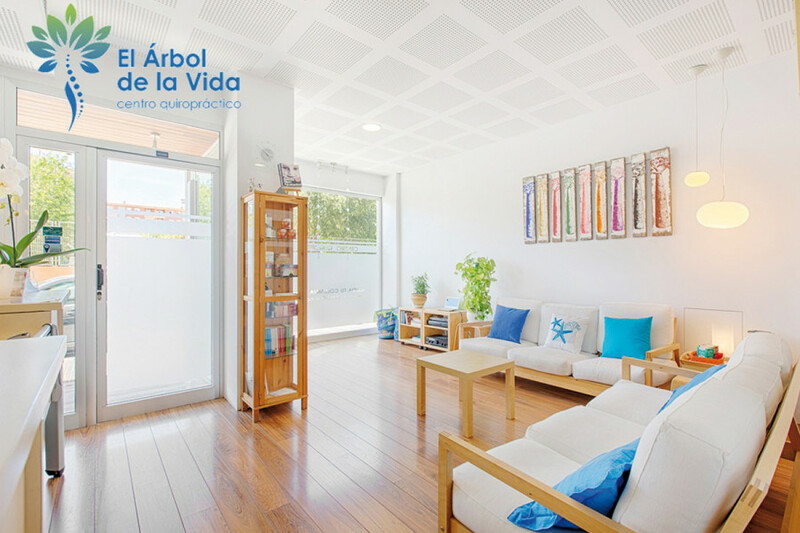 “In our El Árbol de la Vida centre we have always considers these factors as being at the origin of the physical imbalances and dysfunctions with which our clients visit us”, says Amelia. For this reason, after having tried a plethora of alternative natural therapies, Amelia decided last year to include two new therapies that compliment chiropractic perfectly: TNRD and Synergistic Nutrition. TNDR (Natural Unblocking and Regenerating Technique). This is a method that was patented 14 years ago by Dr Cayo Martín, from Bilbao. Following an initial manual examination, sore points and knots caused by energy blocks, are eliminated. These would eventually also lead to body tissue ageing. Dolores López, an official TNDR therapist with many years’ experience, has had brilliant results with her clients. With a long and solid career path and expertise in lymphatic drainage and quiromassage, López has worked in child rehabilitation (cerebral palsy) at the CRIN Centre in Barcelona with Dr Castells Cuixat. She has also worked as a nurse and rehabilitation assistant at the San Jaime and Sta. Magdalena hospital in Mataró, in rehabilitation at Eivissa Council’s main centre with Dr Manuel Alonso Garrido, and also at the ARAN Child Psychology and Psychomotor Centre. She has also been the director of the MDL centre in Jesús. 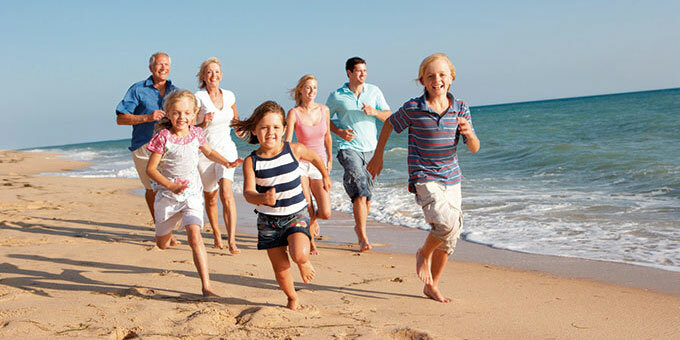 Synergistic Nutrition is a health coaching tool created to help people on their path to HEALTH. It studies human NUTRITION, covering all its energy SOURCES. 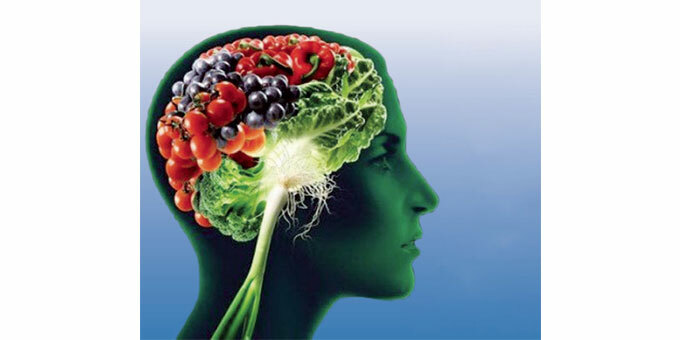 With a global and encompassing vision, Synergistic Nutrition bases itself on ancient science and takes into consideration factor such as a person’s metabolism and the balance of all the different parts in their bodies. It’s this type of approach and combination of factors that make SINERGIE the key of the work’s success, giving tangible results through a totally personalised and innovative service. Victoria G. Overaas has been investigating and experimenting in the field of health and awareness for 10 years. Her passion for life and for learning has led her to travel and educate herself all over the world. She created Synergistic Nutrition and the concept of Independent Health Revolution with the mission to honour the freedom of the human being through the infinite potential that resides in him.